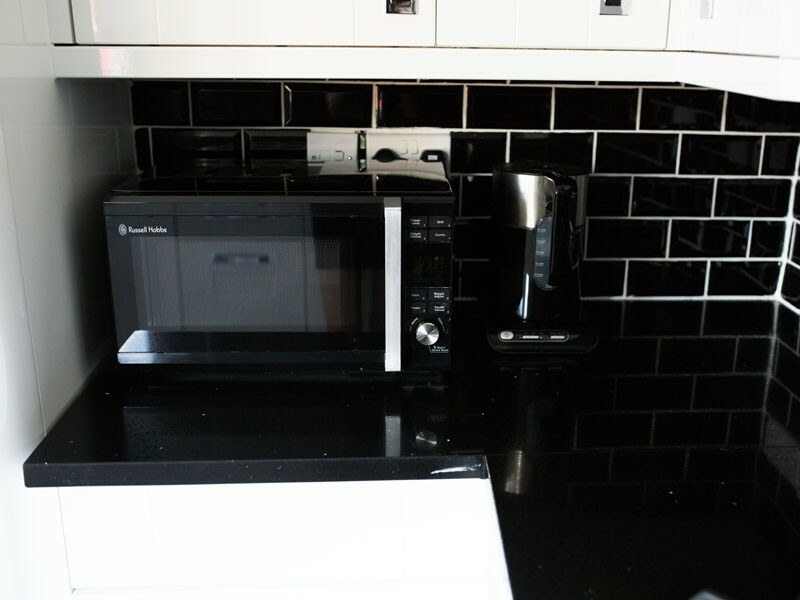 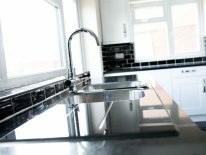 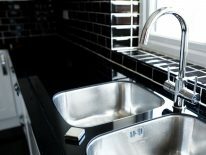 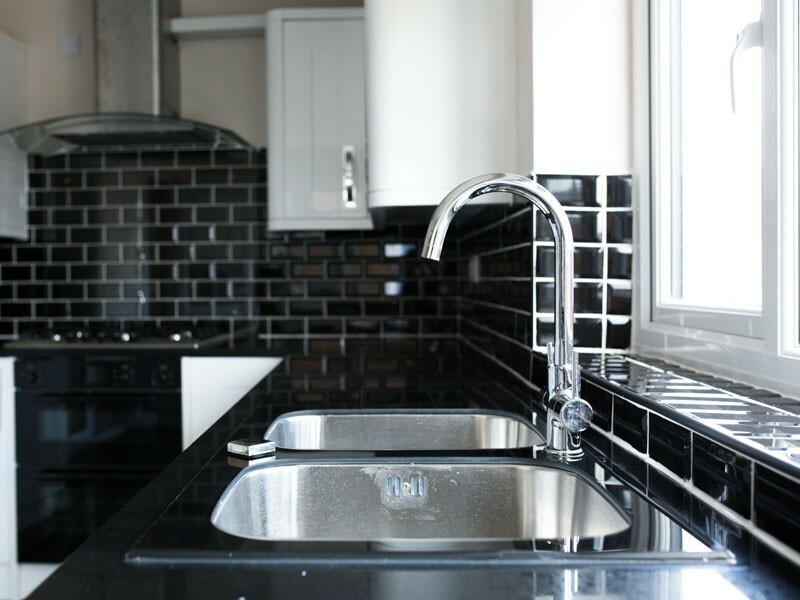 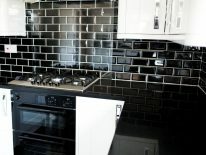 Give your worktops that extra sparkle with our fantastic looking Black Starlight range. 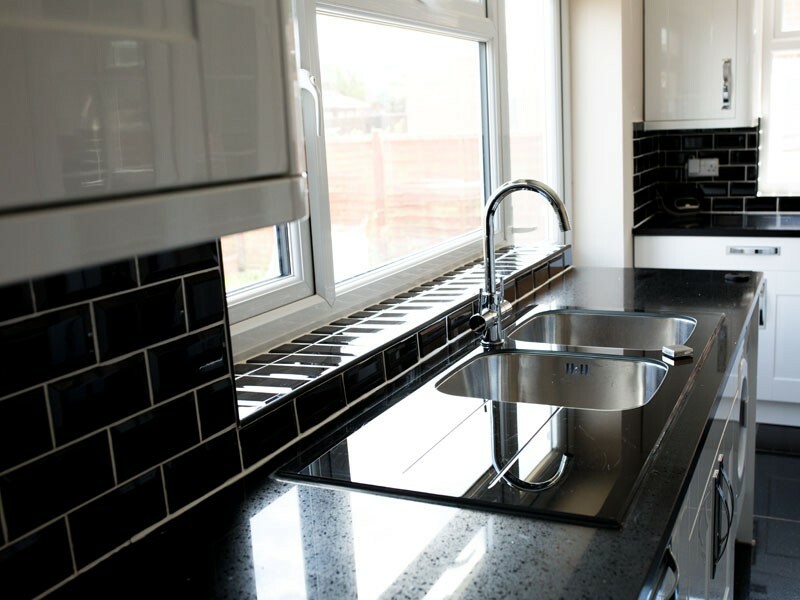 Made from a magnificent dark black Quartz, that is interwoven with mirror chips, our worktop is sure you make any kitchen sparkle and shine. This engineered surface will make a glossy addition to any contemporary kitchen counter-top with it’s almost entirely scratch resistant, stain resistant and heat resistant qualities. And because of its versatility, it’s ideal for bathrooms, flooring and fireplace surrounds. 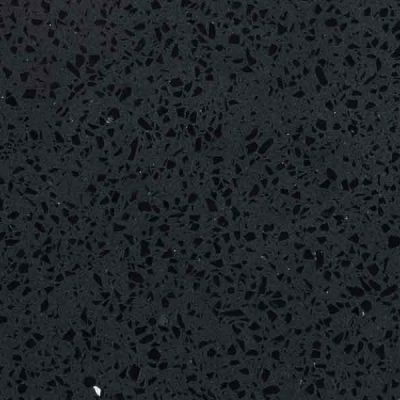 Made from a mix of polymer resins, polymer, mirror chips, pigments and quartz itself, Starlight Black guarantees a glowing finish beneath both natural and artificial lighting. 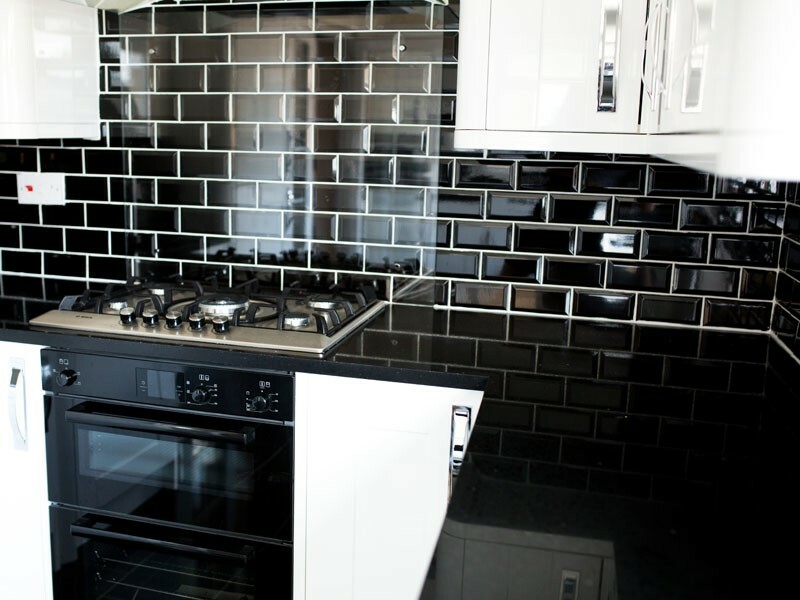 Whether you choose tiles, kitchen tops or splash backs – add a touch of glamour to your home.